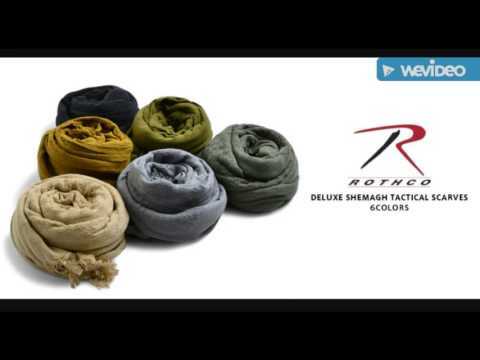 There are a lot of ways how you can use and wear a shemagh. 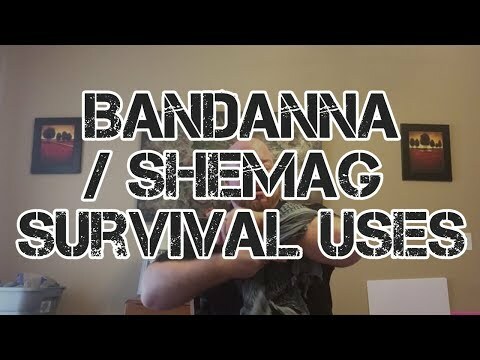 A shemagh is one of the most important piece of clothing in your survival kit...besides the bandana. 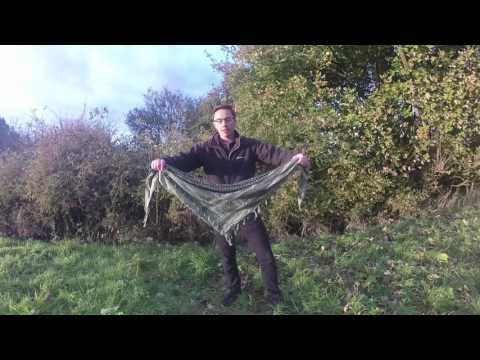 A shemagh doesn't only give you cover from the elements by being a neckwrap or headwrap, but it is also valuable as a bag or fire making tool. 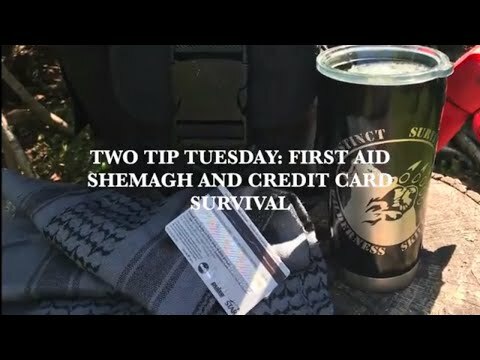 I recommend at least one shemagh for evey survival kit. 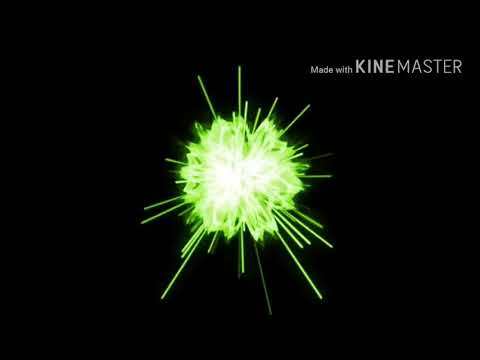 If you liked this video, don`t forget to hit the like button and share it with your friends on social media. There are a lot of ways how you can use and wear a shemagh. 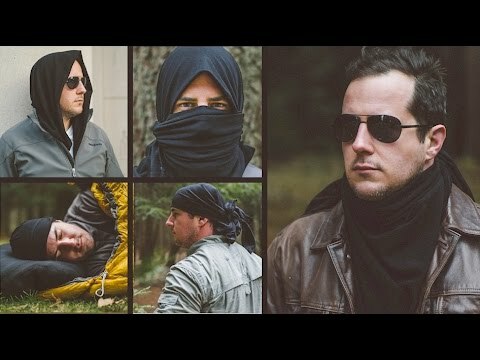 A shemagh is one of the most important piece of clothing in your survival kit…besides the bandana. 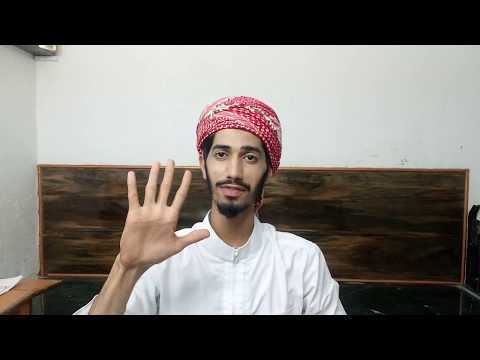 A shemagh doesn’t only give you cover from the elements by being a neckwrap or headwrap, but it is also valuable as a bag or fire making tool. 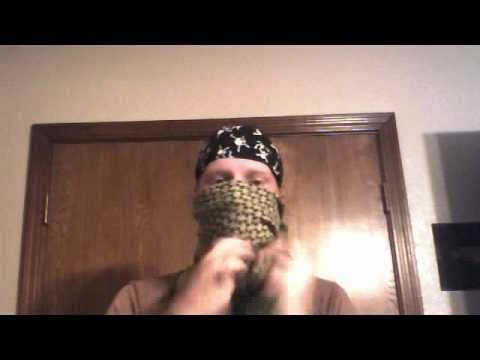 I recommend at least one shemagh for evey survival kit.